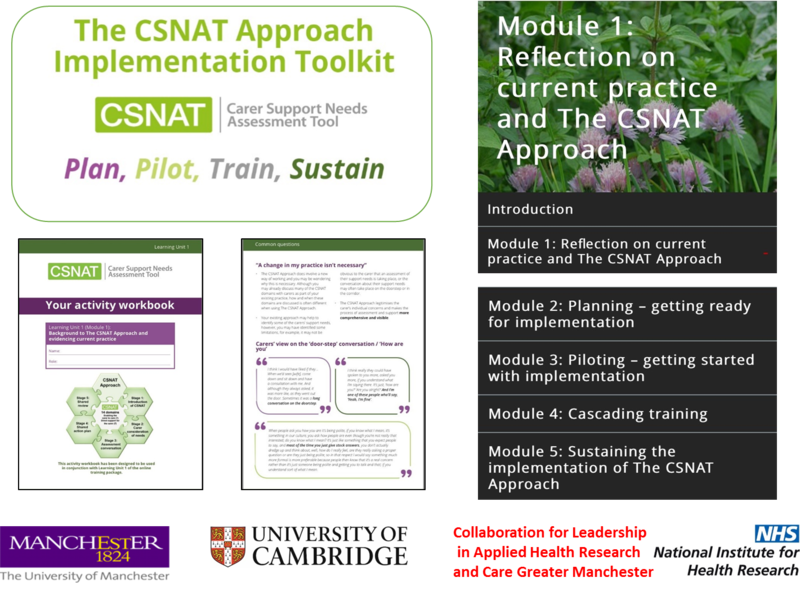 To meet national and international demand for CSNAT training, we have developed an online implementation toolkit (designed to replace our face-to-face training sessions). Five palliative services have now completed the pilot version and provided us with valuable feedback on toolkit content and usability. We are currently making the final revisions to the content and the toolkit will become widely available in 2018. The online implementation is based on our model for practice implementation ‘Plan, Pilot, Train, Sustain’. Dr Janet Diffin presented the details of this model at Care Alliance Ireland’s Family Carer conference in August 2017.